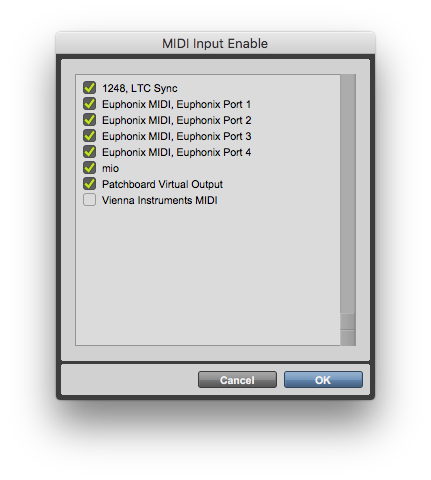 Note: Patchboard supports Pro Tools version 10 and higher. 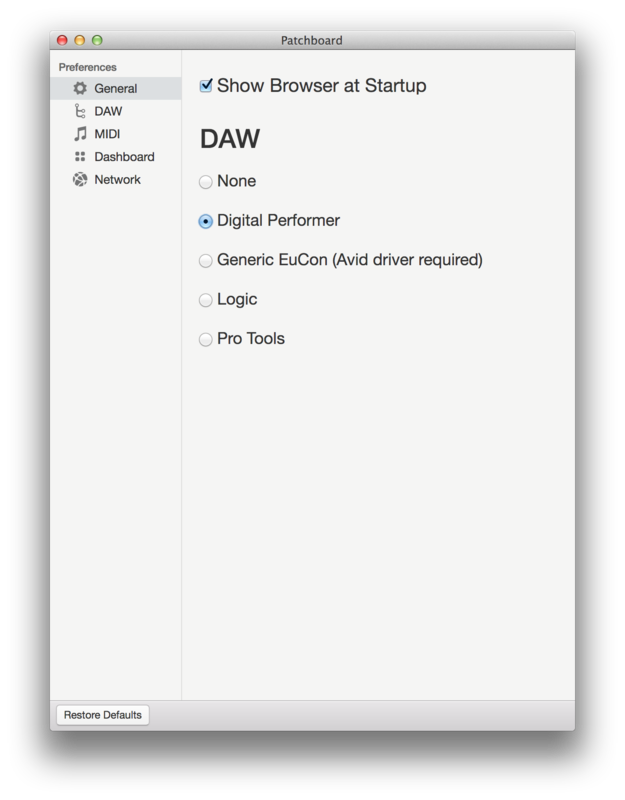 Choose Open System Preferences to jump directly to the correct section. If the prompt never appeared, manually go to System Preferences > Security & Privacy > Privacy > Accessibility. Make sure Patchboard is enabled in the list. Press Retry in Patchboard to confirm that it has accessibility access. Pro Tools should now be connected with Patchboard! To verify the connection, check the Project view in Patchboard. It should list all the tracks in your open Pro Tools session.